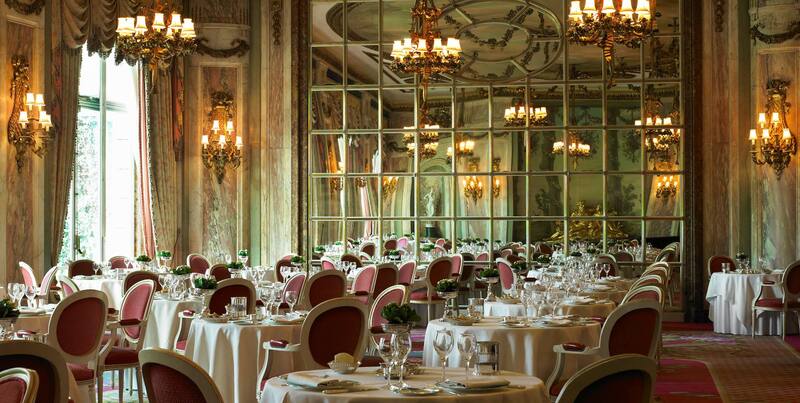 THE RITZ LONDON: THE COOKBOOK is the first cookbook to celebrate recipes of the dishes Executive Chef, John Williams MBE has created to be served at The Ritz including the Michelin-starred Ritz Restaurant, the iconic Palm Court and the legendary Rivoli Bar. 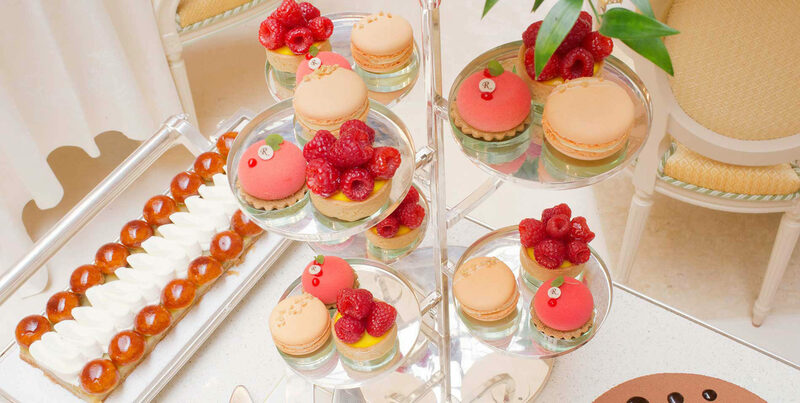 The book features 100 delicious recipes and is divided into the four seasons: spring, summer, autumn and winter. 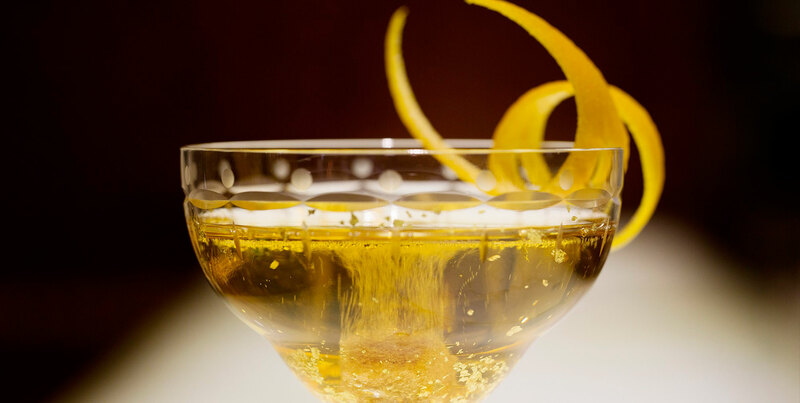 Each season begins with a unique cocktail and canapé pairing, and includes first courses, main courses and desserts, interspersed with special features on subjects from tea to truffles. Recipes range from the simple to the seasonal, to the signature, and the sublime. 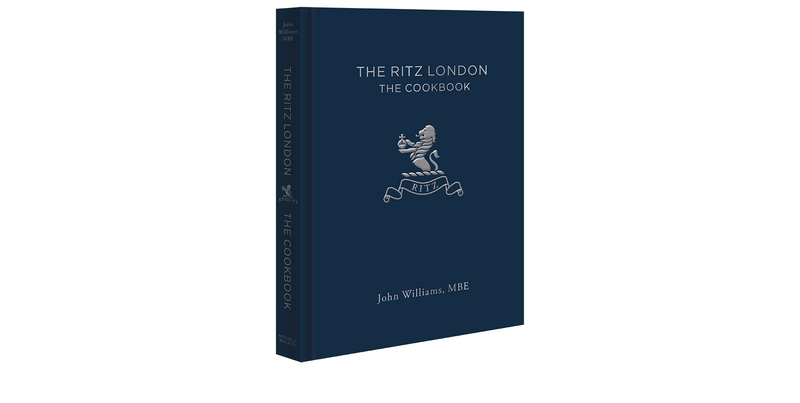 Throughout the book, John Williams shares his culinary philosophy, passions and expertise accompanied by unique glimpses into life behind the scenes of The Ritz kitchens. 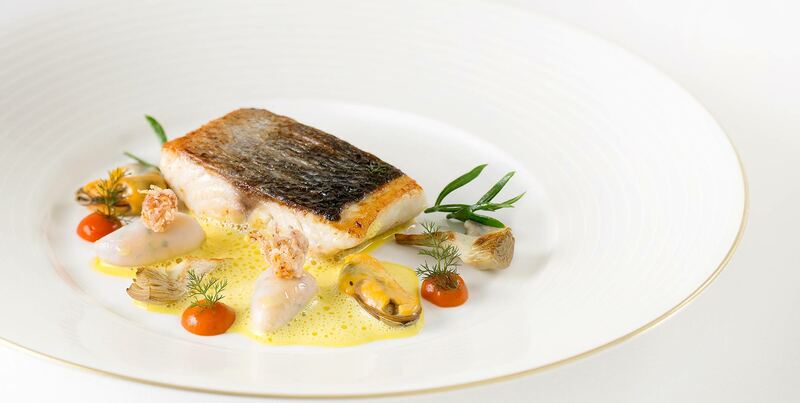 The Ritz London: The Cookbook offers an elegant slice of London’s most prestigious hotel that will enable everyone to recreate a piece of The Ritz experience at home. Order your signed copy today, only available at The Ritz for £30 (UK shipping only).